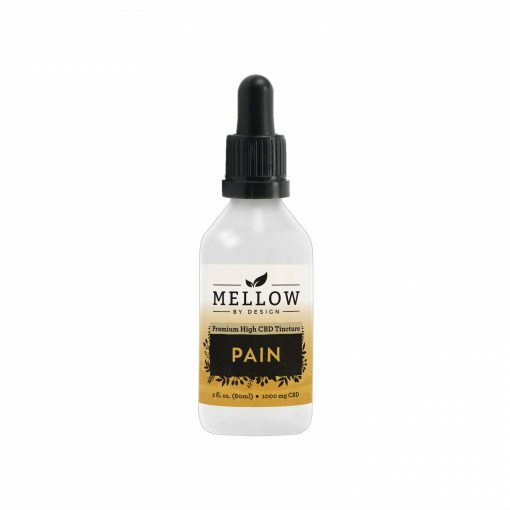 If you suffer with sore muscles or joints as well as other minor aches and pains, our Pain formula enhances the pain-relieving and anti-inflammatory properties of CBD with our special terpene blend of Caryophyllene and Myrcene. These terpenes are well known for the analgesic properties, as well as Myrcene’s ability to amplify the effectiveness of CBD. This tried and true recipe will quickly become your favorite seeking respite from a long active day as well as those suffering from chronic minor muscle and joint pain and fatigue. 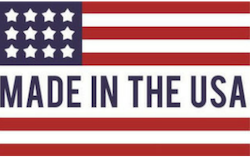 All of our tinctures are hand-crafted using high quality, non-GMO pure Coconut MCT oil, rich in C8 and C10; combined with our 99+% pure CBD Isolate, derived entirely from Industrial Hemp. 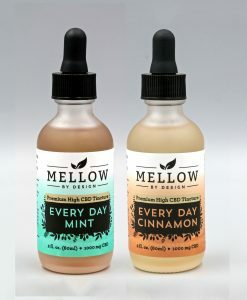 Our flavored tinctures, such as Every Day Cinnamon and Every Day Mint use all-natural extracts. 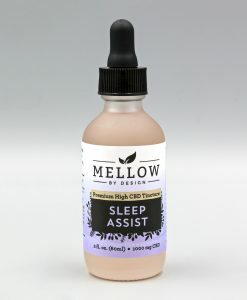 Our specialty tinctures, such as Sleep Assist, Pain and Calming are enriched with our proprietary blends of all-natural botanical terpenes, designed to maximize their effectiveness by taking advantage of the “entourage effect”. To achieve the best results, tinctures are best used on a daily regimen, taking a dose (half a dropper full) 2 to 3 times a day. 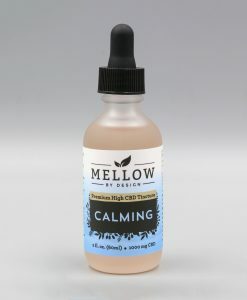 Simply squeeze the liquid out of the dropper underneath your tongue and let it be absorbed for 30 – 45 seconds, then swallow the remaining liquid. 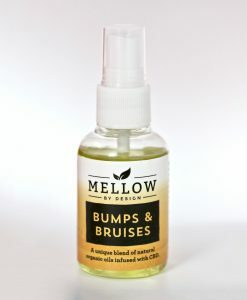 It’s natural to be cautious of something new, but it is also natural to be pain free; and that is what Mellow By Design has helped me achieve. Utilizing the Topical and Tincture I can keep my daily work flow going without slowing down, but also relax at the end of a long day. Working in the medical field I believe in taking as few prescription medications as possible and am happy to report that your products are helping me achieve this lifestyle. 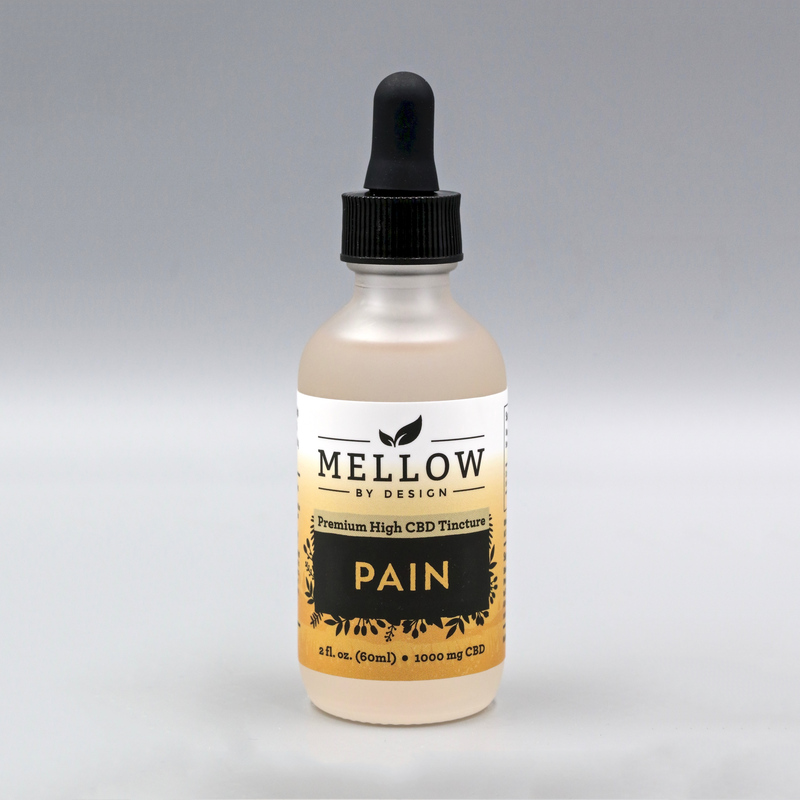 Thank you for making your dream my reality with a natural solution to pain relief. I have been using your Premium High CBD Tincture Oil now for a little over a month. There results are astounding. I have been suffering with pain from Lupus, a failed left total hip replacement and I need a right knee replacement. This oil has decreased my pain immensely. I am able to move more freely and it helps me relax, thereby eliminating the muscle tension that happens from constant chronic pain.